Making the right decision has the potential to increase sales volumes, frequency, and average size, and can lead to exciting new opportunities. Make the wrong decision, and you will waste time, money, and expose your company to unnecessary risk. 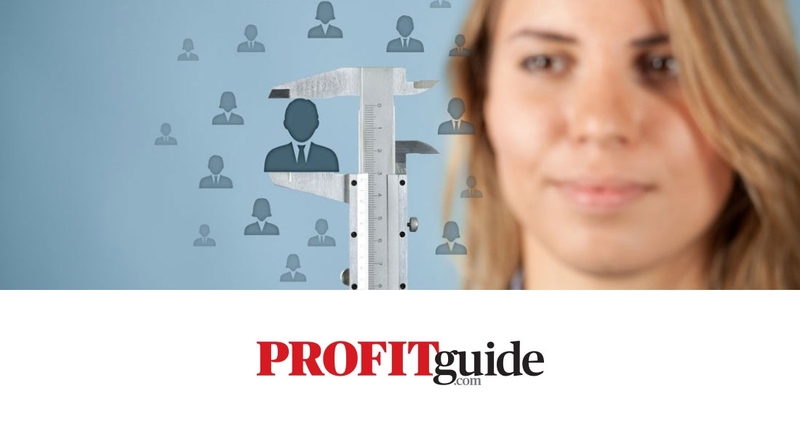 So in the second instalment of “A Guide to Building Successful Channel Sales Programs” we draw on the real-life insights from ADP, Vigorate Digital, and SmoothPay to help you choose a partner or vendor that is right for your business and to achieve your goals. It is far too easy to be drawn into channel sales arrangements with the first company to knock on your door. The allure of choosing a company that is widely recognized within your industry can be equally hard to resist. But the most effective channel sales programs result when the vendor and channel partner have each established a set of measurable criteria with which to evaluate one another. To establish these selection criteria, you should look at your company to identify clearly and accurately your competitive position in the market, internal strengths and weaknesses, current and planned portfolio of products or services and brand equity. The gaps you identify through this assessment serve as the criteria for identifying potential vendors or channel partners. The criteria that you establish are critical to the success of a channel sales program, so you need a way to ensure they are applied consistently throughout the initial stages of any evaluation. 3. Create a cross-functional team that evaluates potential vendors and/or channel partners against the chosen criteria. Strong channel sales programs are not created overnight. Even if all of the criteria and processes are met and followed, true success takes time. Vendors and channel sales partners should start with a well-defined project that serves to “pilot” the program. Ideally, this is a low-risk sales-focused initiative that helps each participant learn about the pros and cons of working together with a shared objective. Andrew Z. Brown has launched and promoted over 150 products and services, spanning 15 industries. He has established and managed successful channel/alliance programs internationally, co-produced Canada’s most successful business podcast, and written over 350 articles on the topics of marketing strategy, strategic alliances, product innovation, and C-Suite communications. His most recent book,Business Truths was one of the year’s fastest-selling business books. For over 25 years, Phil Hogg has built successful channel programs, partnerships, and strategic alliances. He led such programs at top tier brands including Bell Canada, Rogers Communications and Moneris Solutions. He served as the President of the Association of Strategic Alliance Professionals (Toronto Chapter) and is currently, General Manager, Merchant Services at Everlink Payment Services.